Despite bitcoin's price volatility in 2018, P2P exchanges Paxful and LocalBitcoins each saw significant user growth in Africa. 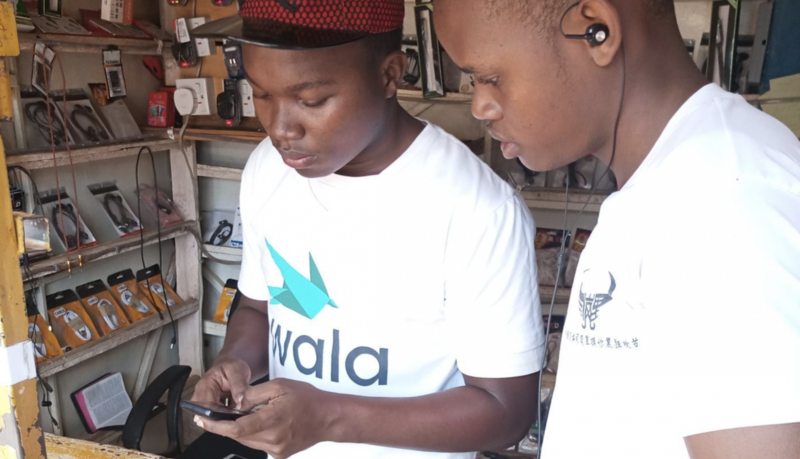 South Africa startup Wala is using microraiden for high volume, low-value, off-chain ethereum transactions. And people are using it in the thousands.